Hydrex® Large format bladder installation. Fuel bladder installations can be permanent and temporary in nature. For short duration projects the fuel bladders are placed on the ground. For longer duration or permanent installations, the fuel bladder needs to be placed into a bunded and lined structure. These can be bricked or can be built from sand bags. The associated inter connection hoses, filtration units and transfer units are placed in the immediate vicinity. Large format bladder installations are often used by the military, mineral explorations camps, start-up mining and humanitarian relief agencies. Hydrex® Multiple container transportable tanks. 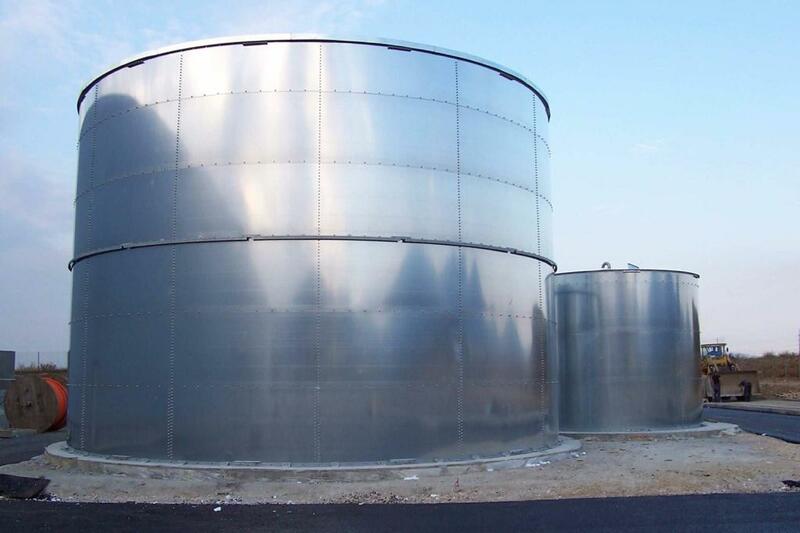 Multiple container transportable tanks are the ideal solution for long term tank farm installations in remote areas. The tanks are easily transportable in standard open top containers. They are typically placed on plinths in a bunded area. The inter connections, pump sets and filtration units are easily connected with a standard back to back configuration. Multiple container transportable tanks are often typically found in more permanent yet remote regions. They are used by the military, mines, airports, fuel depots, power generation and other high fuel usage yet remote industries / organisations. Hydrex® On site construction of mega litre fuel tanks. Mega Litre fuel tanks are cost effective, permanent solutions for high volume fuel storage. They are typically found at refineries, airports, harbours, and mines. 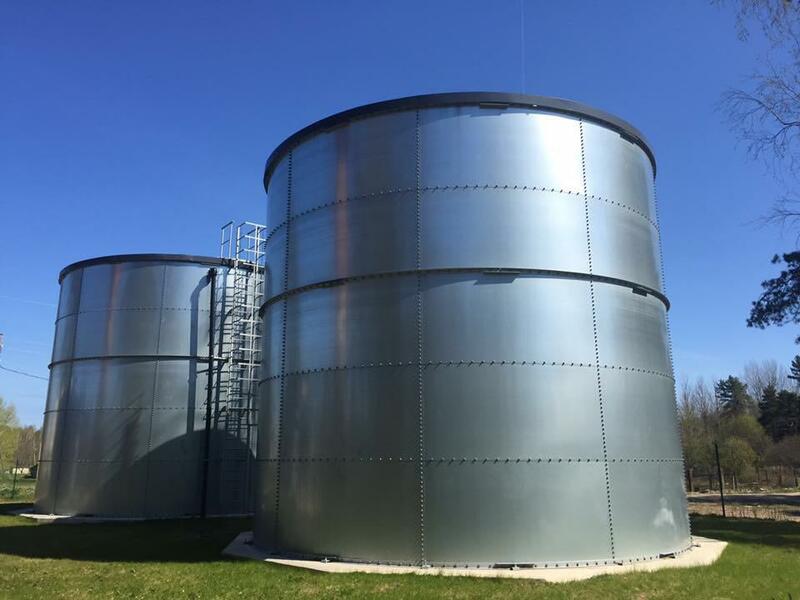 These tanks are either bolted or welded together on site. They are placed in prepared fuel bunds. Dedicated off-loading, fuel transfer and filtration systems are placed at strategic points depending on the relevant industry. Please note that together with the different types of storage facility, we are also able to supply a distribution and filtering systems.